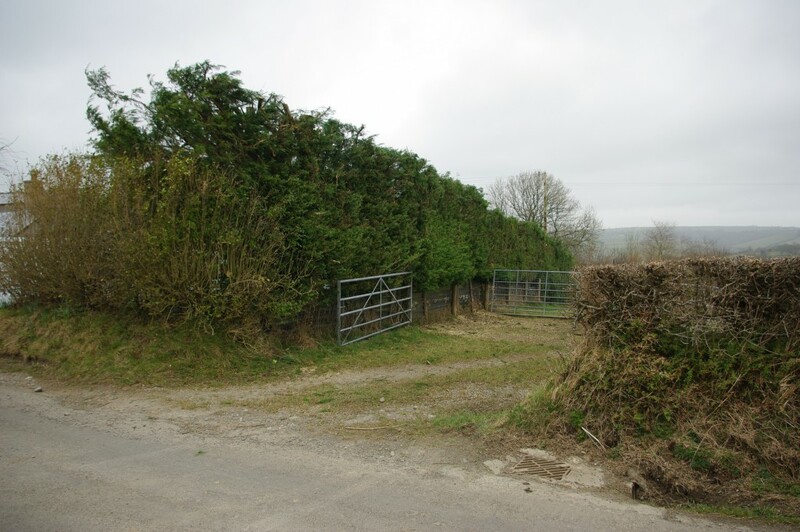 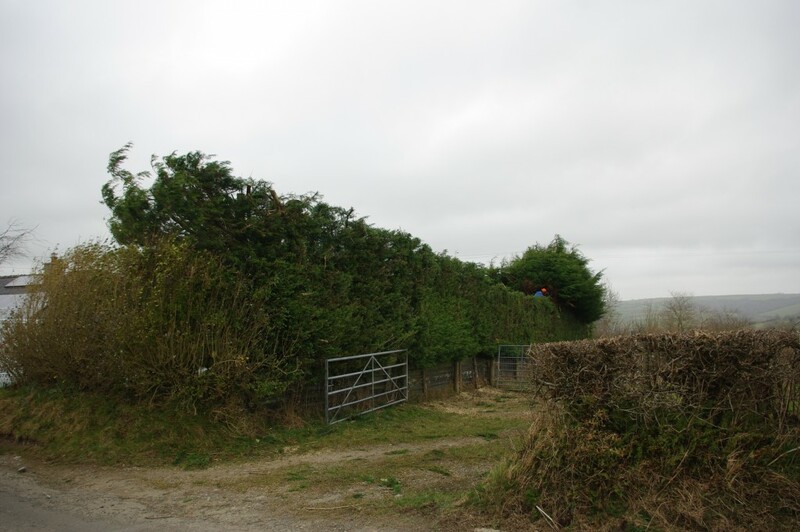 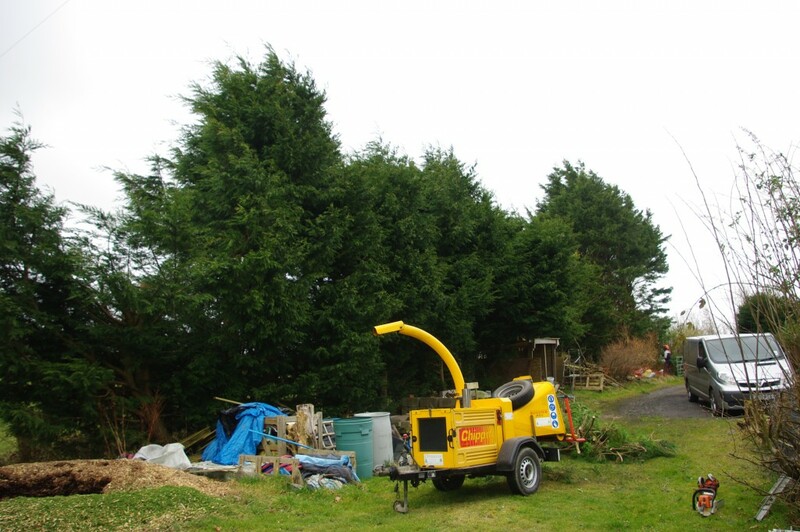 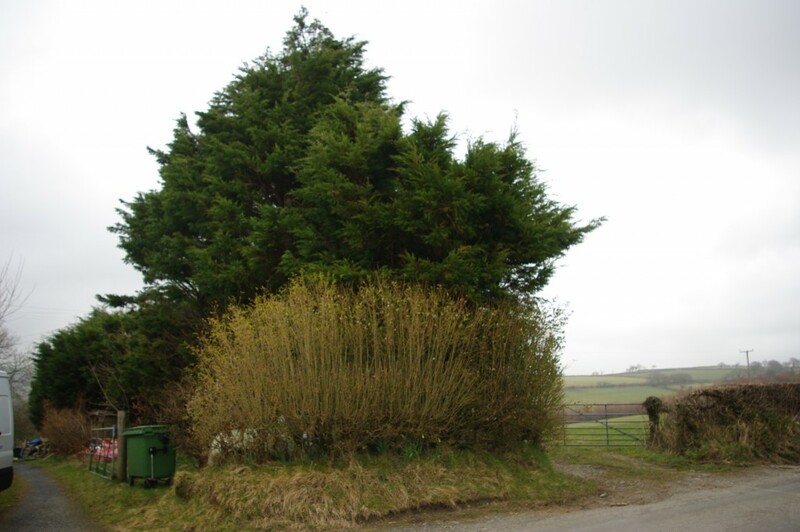 This was a Conifer Tree Reduction,these are the most popular kind of trees we get called out to reduce.Customers tend to have planted the trees not realising that they can grow to a considerable height very quickly.They then become unmanageable and unsightly for the garden.When you cut into them there can be a lot of brash to deal with and take away. 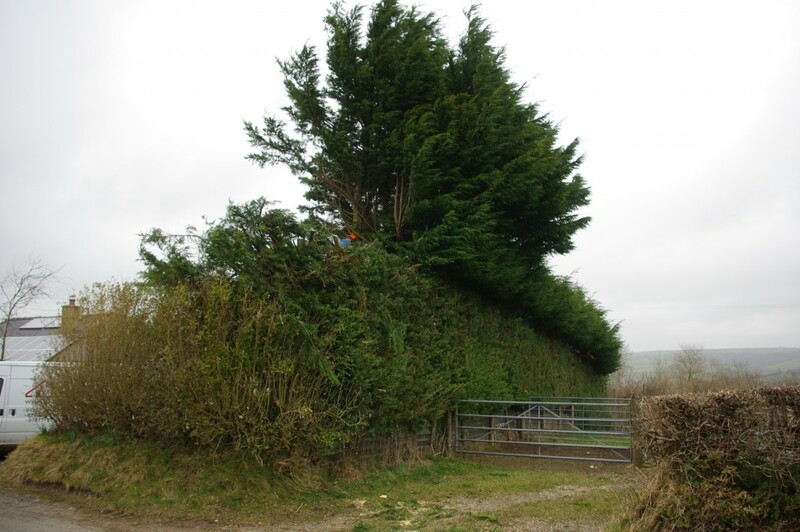 The above trees were at a house in Trevaughan,Carmarthen bordering onto farmland,we had a climber in the trees plus three groundworkers to deal with the brash,the hedge had to be reduced by more than half the size,we had a woodchipper on site to chip the smaller branches and the customer will recycle the woodchip to use on the shrub borders as mulch.The logs stayed on the ground as well for the wood burner that the customer has.He was pleased with the results of the job and will now be able to maintain the trees himself and keep them at a manageable size. 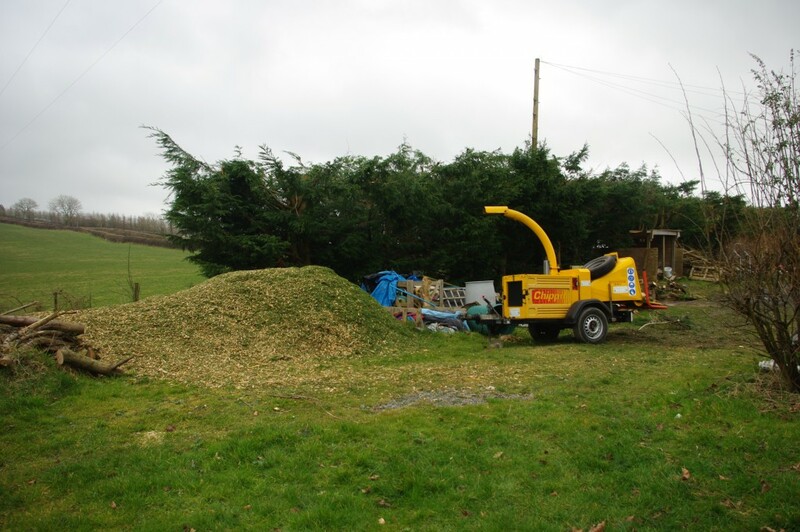 If you would like a quote for your trees please contact us for a no obligation quote.